Thank you for visiting our website. We have a huge in-shop range and we can order anything you need for your project. Please don't hesitate to get in touch so we can help fix your problem or find your product. We will use the information you supply for this contact only. We will not retain your contact information or use it for marketing purposes. 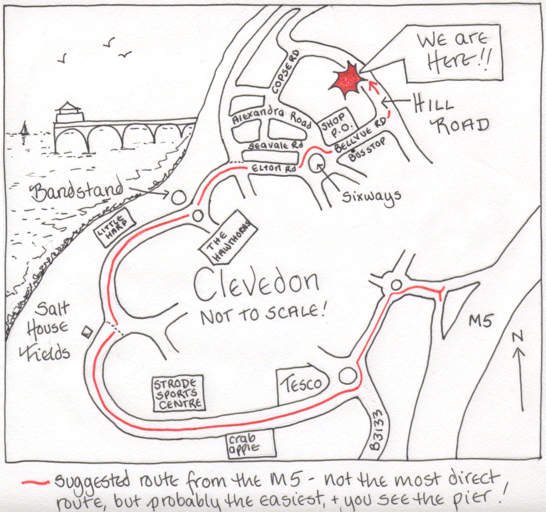 We are situated on Hill Road, near the Pier and the Sixways roundabout.